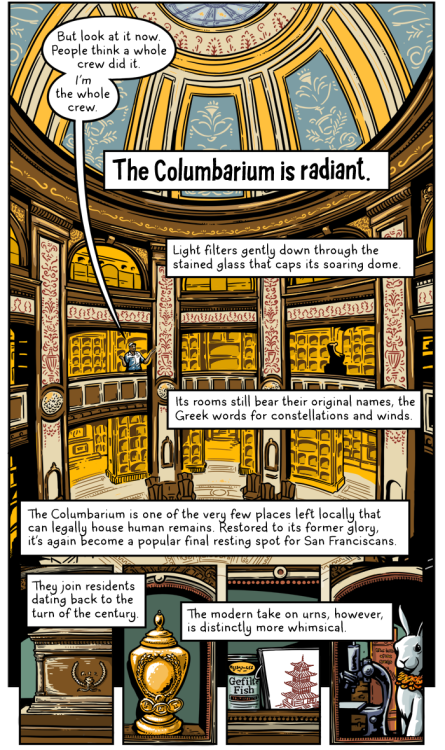 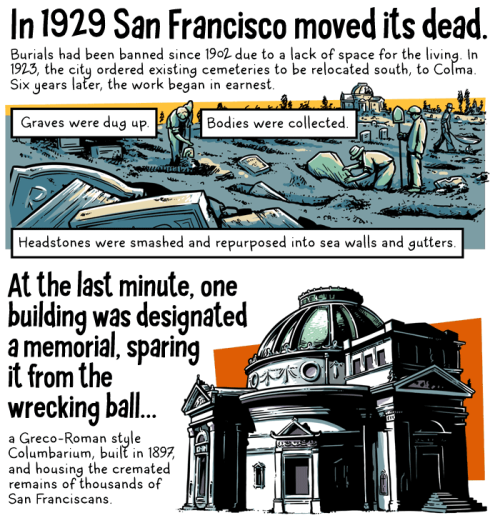 In honor of Day of the Dead, here’s a repost of my comic about the San Francisco Columbarium and the man who spent 26 years restoring it. 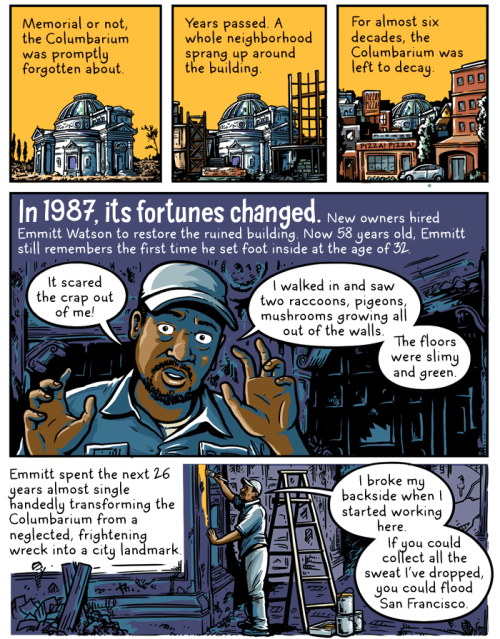 This comic originally appeared on Medium at The Nib. 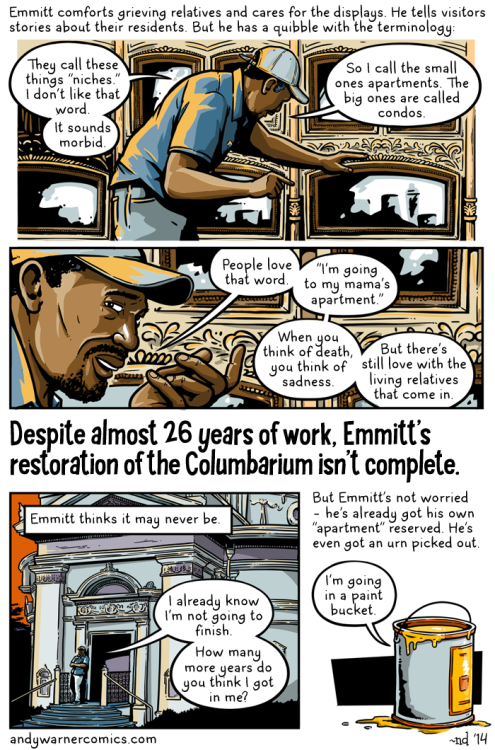 Go check out my other work there. According to a Pasco County Sheriff’s Office report, Balmer was waiting in a checkout line at the store when a deputy entered. When Balmer saw the deputy, he attempted to hand a plastic bag containing marijuana and methamphetamines to the person standing behind him, a sheriff’s report said. 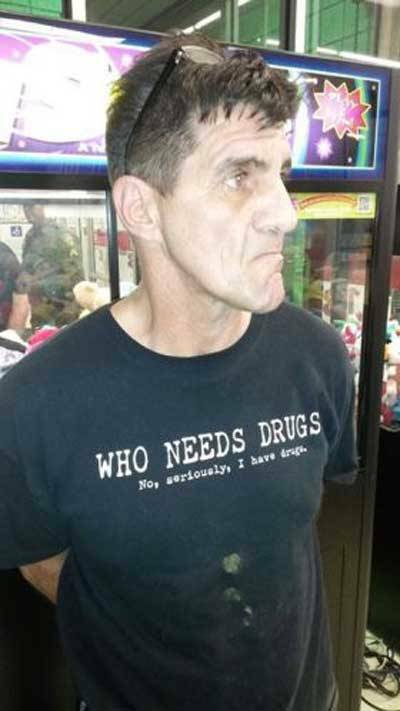 When the person declined to receive the bag, Balmer walked to another cash register and placed it on the ground, the sheriff’s office said. 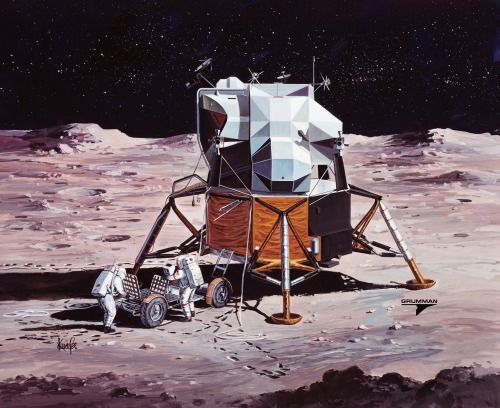 Vintage Grumman concept art depicts Apollo 15 astronauts deploying the lunar rover, 1971.